Broken, cracked, or misshapen teeth can seriously affect your confidence. Problems with teeth can interfere with your ability to eat, speak, or practice good oral care, too. Thankfully, dentists have many available solutions for problematic teeth, or for gaps in your smile. Two of the most common, and effective, resources are dental crowns and onlays. However, these two solutions are very different. Your dentist way recommend one or the other depending on your oral health, the state of your tooth, and whether you have lost teeth. These are the distinct differences between dental onlays and crowns, and details on which may be the right fit for your smile. A dental crown or cap is an artificial, replacement tooth. A dentist will apply dental crowns to damaged teeth. It's effective for teeth that are decayed, yellowed, cracked or broken, or just misshapen. People can visit a dental arts office for cosmetic crowns, or can turn to crowns to improve their oral health. Dental crowns are usually applied following root canal therapy, which will remove decayed or infected tooth pulp. The crown will help strengthen the damaged tooth. Crowns can be made out of a variety of materials. 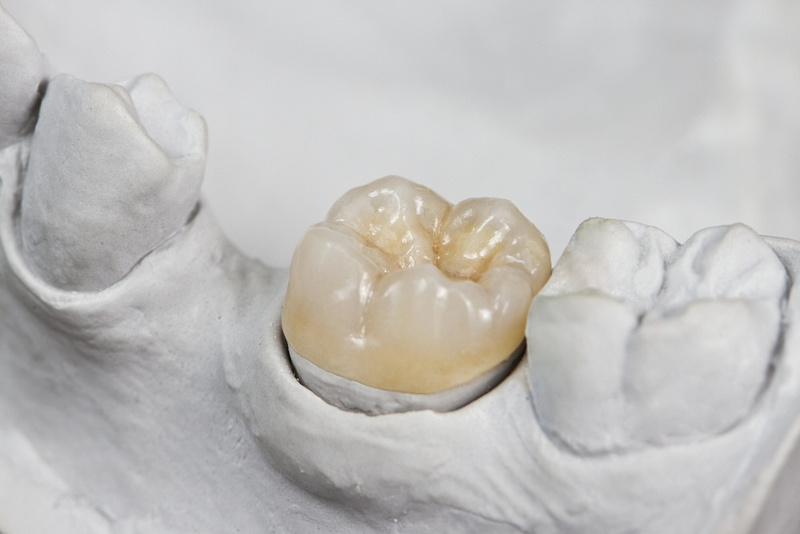 However, porcelain crowns are the most common, as they replicate the natural look of your other teeth. The best dentist will apply crowns that resemble the size and shape of your other teeth, so you have an even and healthy-looking smile. An onlay is a less well-known solution for oral health problems. Typically, dental onlays are restorative and can protect the structure of your tooth. Teeth that are damaged due to decay or cavities, or fractured teeth, are suitable for dental onlays. An onlay can be used to replace what is known as the cusp of the tooth, and protect its structure. Onlays are designed to prevent further damage to your tooth, while also restoring healthy use of your teeth. Unlike crowns, onlays only require that the infected area of the tooth be removed. While crowns replace most of the tooth, an onlay allows you to keep more of your tooth. However, crowns are stronger than onlays. Therefore, the best dentist will determine which is right for you based on the severity of your tooth's damage. Crowns and onlays cannot be applied onto the same tooth, but you may be a candidate for both types of treatment on different teeth. Your dentist will then determine whether an onlay or crown is best for the tooth in question. A good dentist should be able to apply the crown or onlay to protect your teeth. 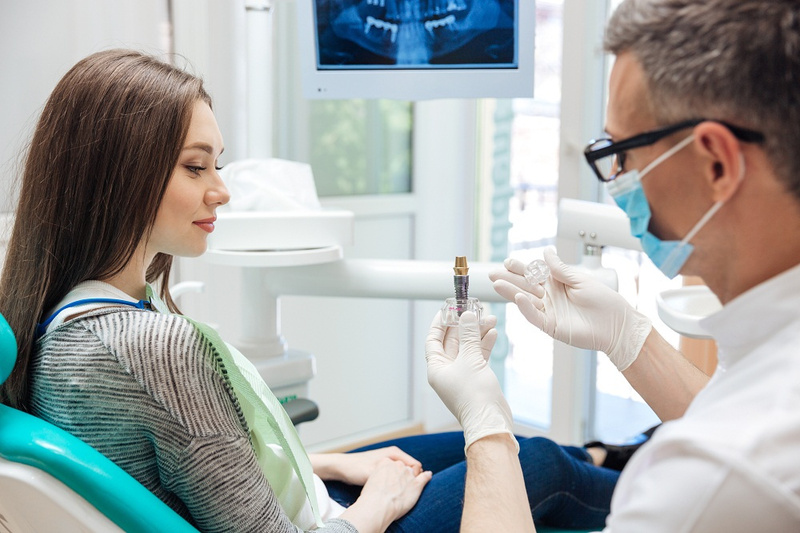 For more information about these and other tooth restoration treatments, visit North Pole Dental Workshop, the best Alaska dentist specializing in tooth restoration services, as well as general oral care for the entire family.